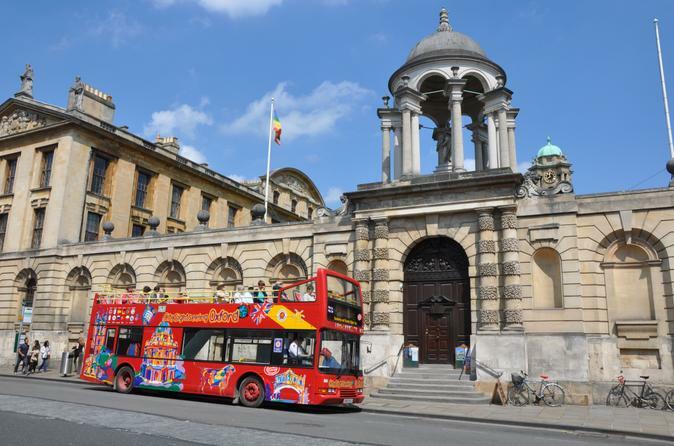 Discover the beautiful city of Oxford with a City Sightseeing hop-on hop-off bus tour. An easy and convenient way to travel between sights, your ticket offers unlimited travel for 24 or 48 hours. 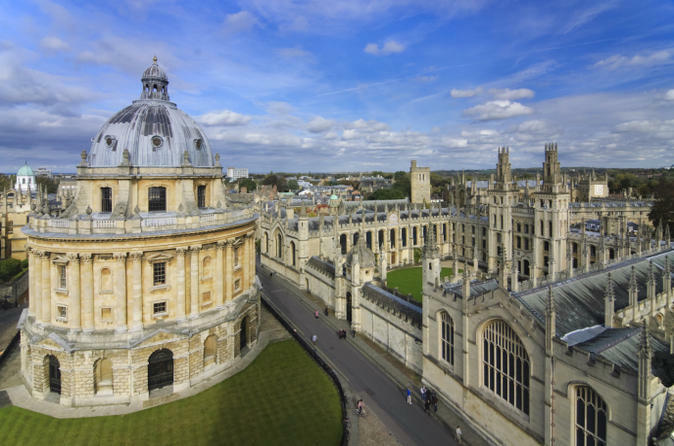 See iconic University of Oxford buildings such as Christ Church College and Bodleian Library, both of which were featured in several Harry Potter films, as well as heritage sights like Oxford Castle. Enjoy entertaining audio commentary, panoramic views and the freedom to hop on and off at any of the 20 well-placed city stops. Entrance fees not included. See inside Oxford University, Harry Potter film site and the Bodleian Library with authentic student led tours. Tour Stratford-upon-Avon, the Cotswolds and Oxford in one day, on this leisurely paced excursion with an expert guide. After departing Oxford by comfortable minivan, visit Shakespeare's Birthplace in the charming town of Stratford-upon-Avon and enjoy a photo stop outside Anne Hathaway’s Cottage: the former home of William Shakespeare’s wife. Then, visit several picturesque villages in the beautiful Cotswolds region before returning to the timeworn university city of Oxford for a walking tour. Enjoy a fascinating journey along the River Thames. 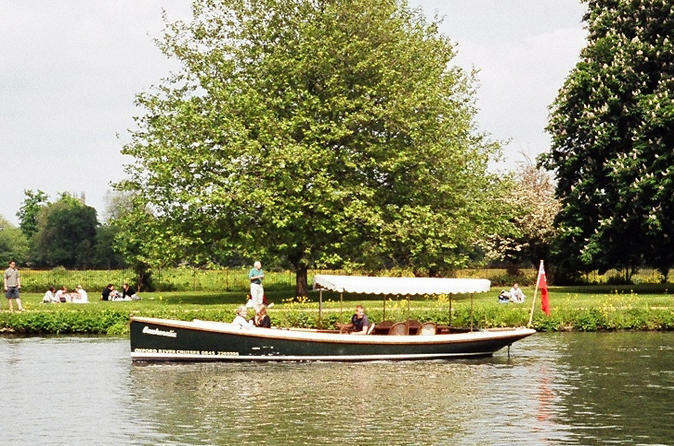 Cruise down the university regatta course, pass ancient Folly Bridge, Christchurch College and meadows, and the university rowing houses on this 50-minute sightseeing tour. 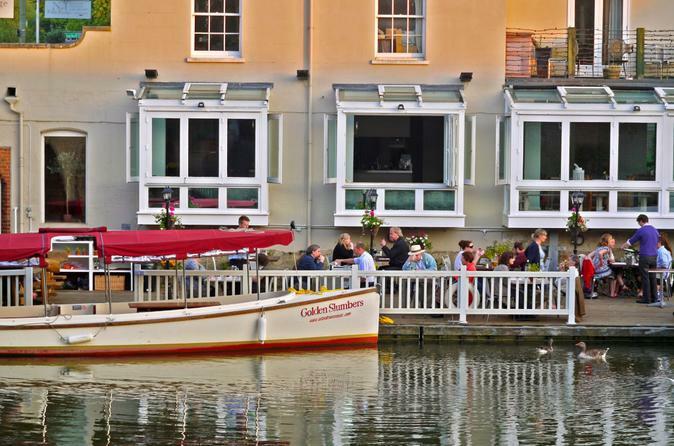 Partake in a pre-dinner cruise and then dine at The Folly restaurant in Oxford with this superb package. Embarking from Folly Bridge in Oxford city centre, you will glide along the Thames through the heart of Oxford, taking in the sights and working up an appetite for your subsequent meal. Learn about the lives and love interests of the fictional Crawley family on a full-day 'Downton Abbey' filming location tour! Depart from Oxford and travel to the county of Oxfordshire to explore villages such as Cogges, Bampton, Bladon and Swinbrook where the British period TV drama has been filmed. 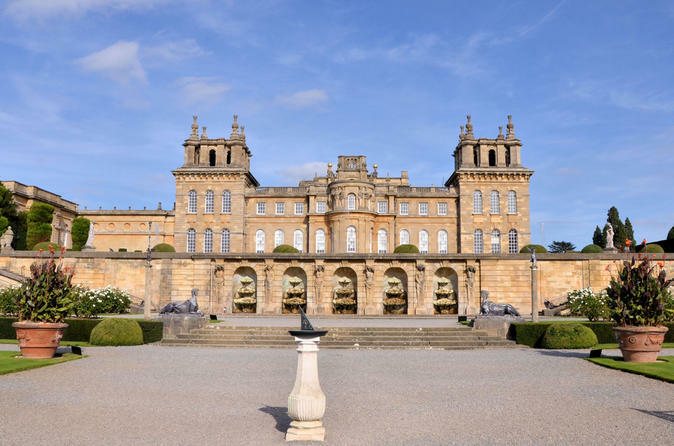 In the afternoon, tour Blenheim Palace — a UNESCO site not used in the series but magnificent nonetheless — for an insight into the daily lives of upper-crust English aristocracy. 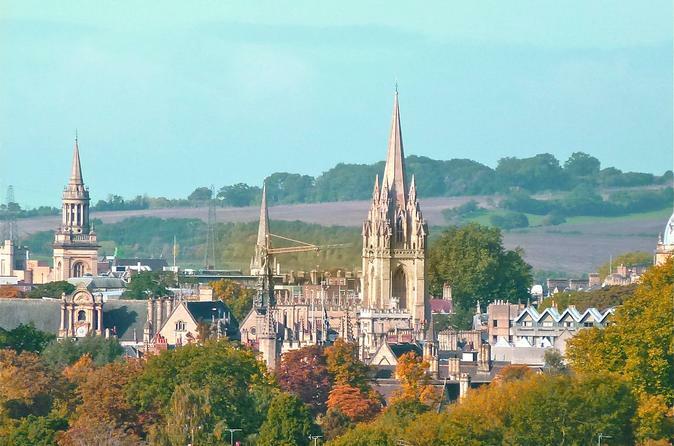 Oxford is a beautiful city packed full of fascinating and historic architecture, spacious countryside, relaxing rivers and canals and has been (and continues to be) where many inspirational people have called home. 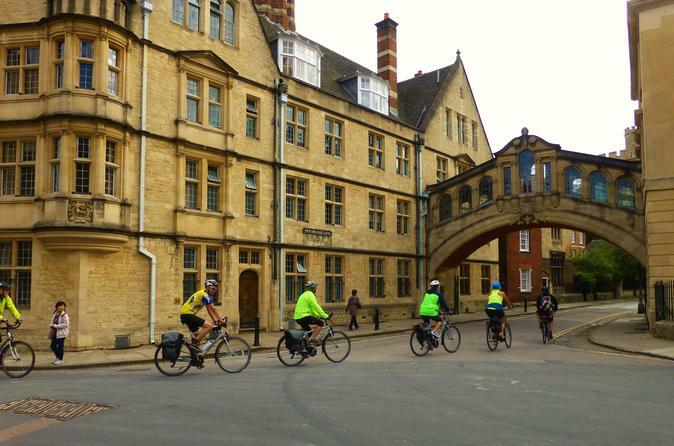 You will be offered a unique guided cycle tour of Oxford, where you can see and experience so much more of Oxford and what it has to offer. 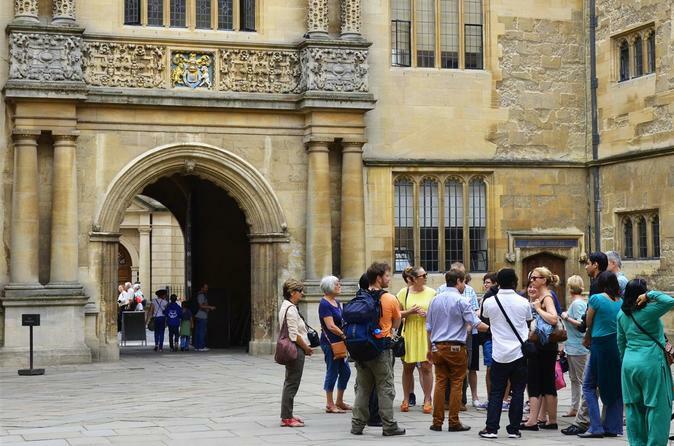 Walking tours of Oxford offer the discerning traveler the perfect introduction to this beautiful City in the company of an expert guide sharing with you their knowledge, enthusiasm, and love of story-telling – all the ingredients for a truly memorable walking tour of Oxford. Our pre-booked private tours suits all ages, interests and budgets, each tour meticulously organized to meet your individual or group requirements. In addition, whether its the arts, music, wining, dining, pubs, punting, cycle hire, or just hanging loose in the city, your guide will be pleased to recommended where to go and what not to miss out on. Avoid a dead night out on your own! 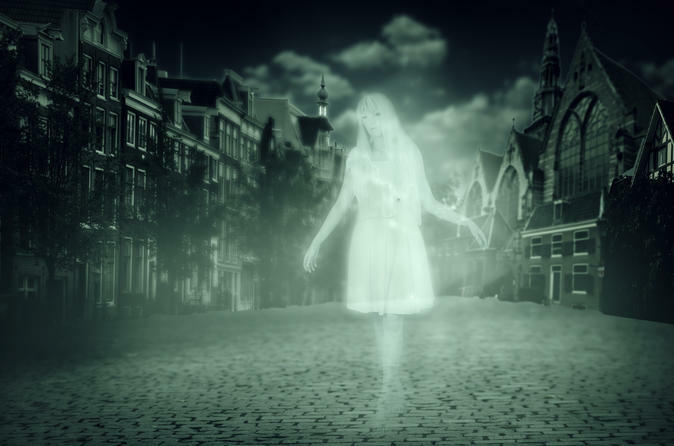 This eerie walking tour offers you a ghostly insight into Oxford's dark side, mixed with jokes and props. Welcome on our tour to Brighton. On arrival in the city, your guide will take you on a walking tour through the historic Lanes area with its independent shops and theatres through the old historic centre of the city to the seafront. Your guide will show you what the seafront has to offer from volleyball and nightclubs to the artist’s quarter and the famous Brighton Pier. 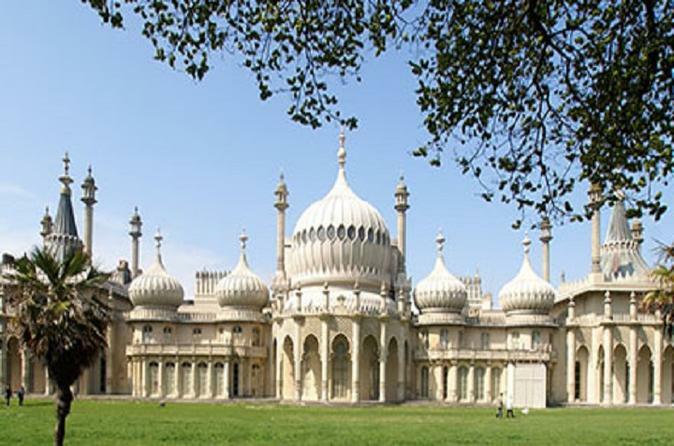 In the afternoon, there will be some free time for you to visit the pier and seafront and if the weather is not so good, you could visit the Brighton Museum and Art Gallery.